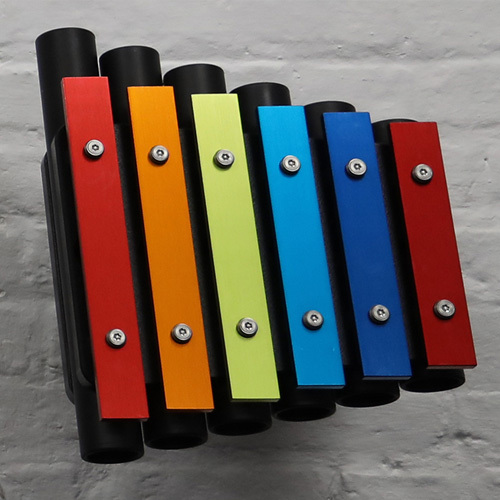 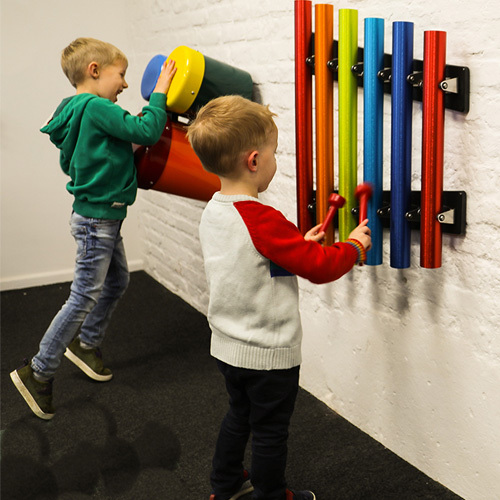 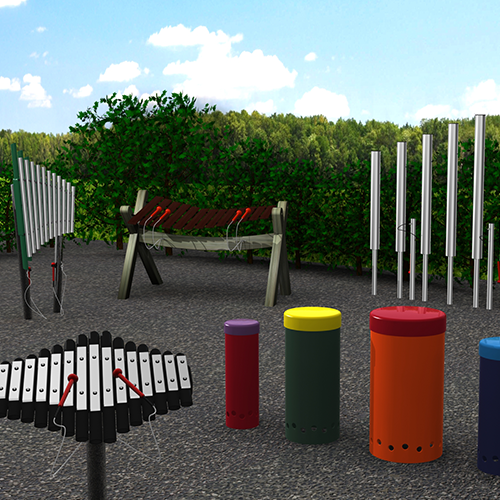 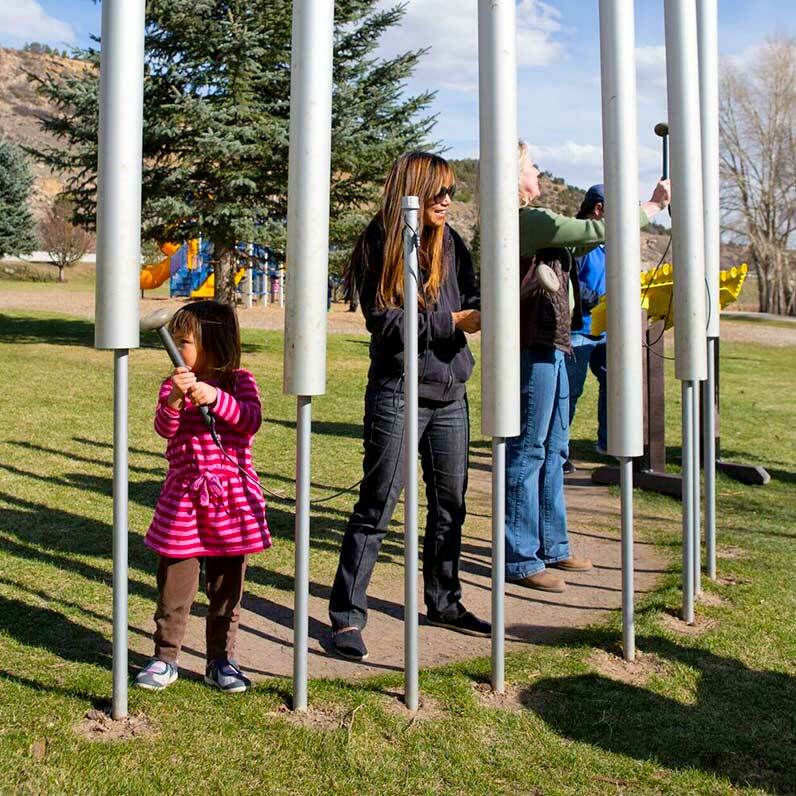 The space-saving wall mounted Rainbow Trio Ensemble is perfect for toddlers and younger children to discover music and express themselves with rhythm, melody, and tone. 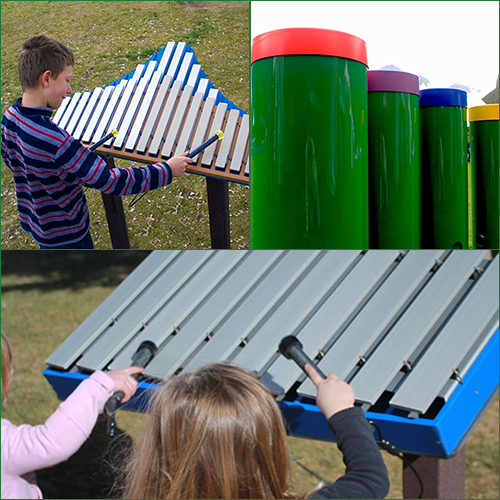 Occupying less space than the full-size instruments this bright and cheerful ensemble requires less budget too. 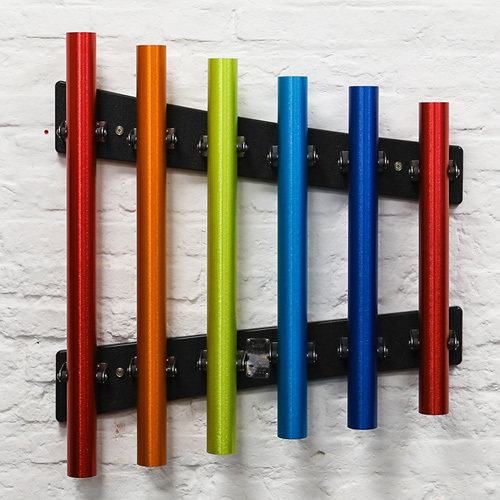 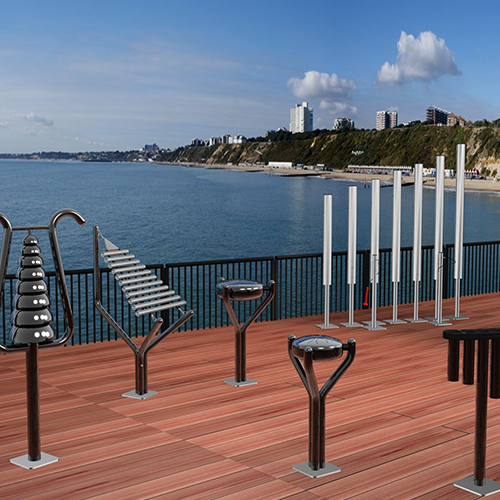 The Rainbow Trio Ensemble is easy to install and is at home indoors or outdoors. 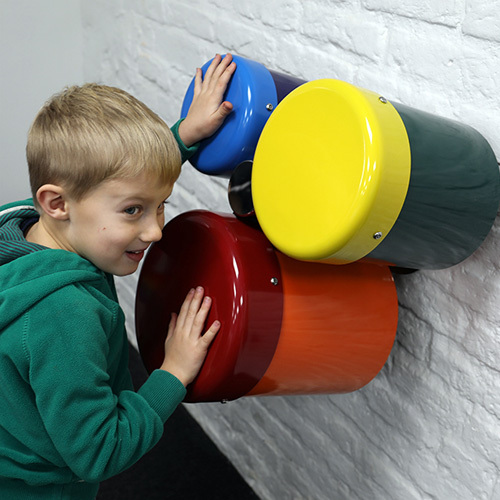 Small & Compact – great for little hands. 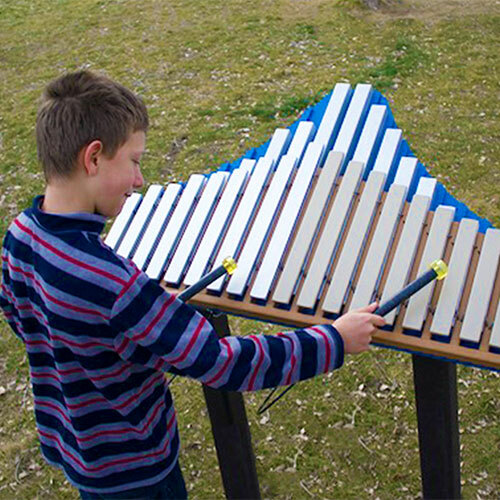 Pentatonic Tuning – No Wrong Notes.